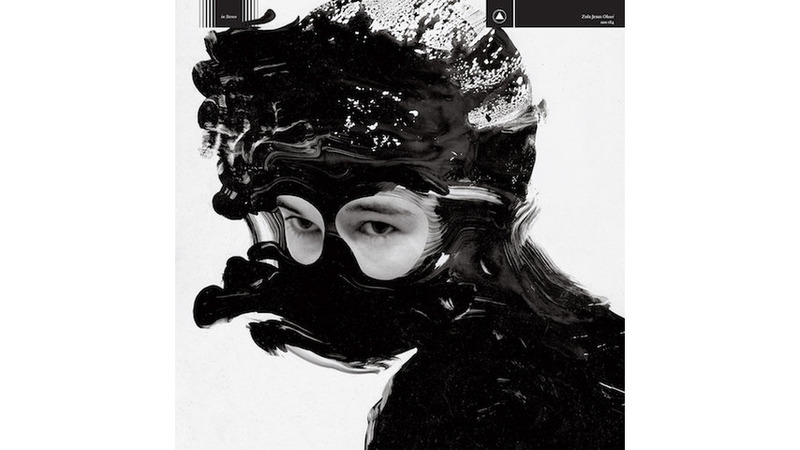 “Soak,” a devastatingly powerful single off Zola Jesus’ sixth album Okovi, is the story of a serial killer’s victim who’s about to drown. But the lyrics, sung from the perspective of the victim, give her a choice in how she dies. So she decides to treat her murder like a suicide, therefore wresting power away from the killer and changing what seemed like inevitable fate. “Take me to the water/let me soak in slaughter,” she directs, as she becomes something that cannot be killed. And as she dies, the victim slowly takes back all her earthly efforts. “Soak in decay/spoil into loam/Give what I take but it never feels enough/So I feel nothing instead,” she sings. This is just one of many intense moments that gracefully darken Okovi. Recorded in the Wisconsin woods, the album touches upon death, the force of nature and what holds us down. It seamlessly combines elements of vocal pop, ambient metal, dance music and classical, goth and industrial — genres that wouldn’t normally be heard in one song. Over that unlikely fusion Danilova sets loose her operatic voice, creating a wrenching mix of constraint and fury. The themes of attempted suicide and death, as well as redemption and life, stay suspended over the album. The clashing drums and steel-cold synths that pound and pummel “Siphon” are softened by a reassuring message of “Won’t let you bleed out, can’t let you bleed out,” as her layered voice becomes a sea of anxious people. The industrial and classical parts of the song merge into one imperfect stream of electric static, leaving the outcome of the person she’s trying to save uncertain. Ambient sounds of rustling, distant raindrops and far-off words spoken in an unknown language lead into the exhilarating, techno-dance drone of “Veka.” “Look alive, for the worst is over,” she says, but the message is unconvincing. Nested between these stories of life and death are quieter moments of relief. The meditative cathedral vocals of “Doma” act as a soothing balm before the trembling strings and beating pulses of “Exhumed” shock the system. The ambient waves of “NMO” and the agonizingly drawn-out symphonic wail of “Half Life” are also brief breaks. The exposed, melancholic strings on “Witness” become a healing pool among mountains of deep, injuring pain that constantly threaten to collapse in on her. “I’ll do anything I can to rip you from the edge in time,” she sings, her voice faltering briefly. Despite those respites, tracks seem molded from craggy cliffs and dark valleys that never fully recede from the landscape. But Danilova’s vocal fluidity is what drives the record most. She’s dramatic (without being overly so), deeply powerful and passionate, whether she’s expressing anger, desperation or love. We can’t know for sure what her loved ones were going through, but Okovi represents a constant struggle: her feelings of powerlessness when it comes to another’s decision to die, and her hopes she can pull them back from the chasm.